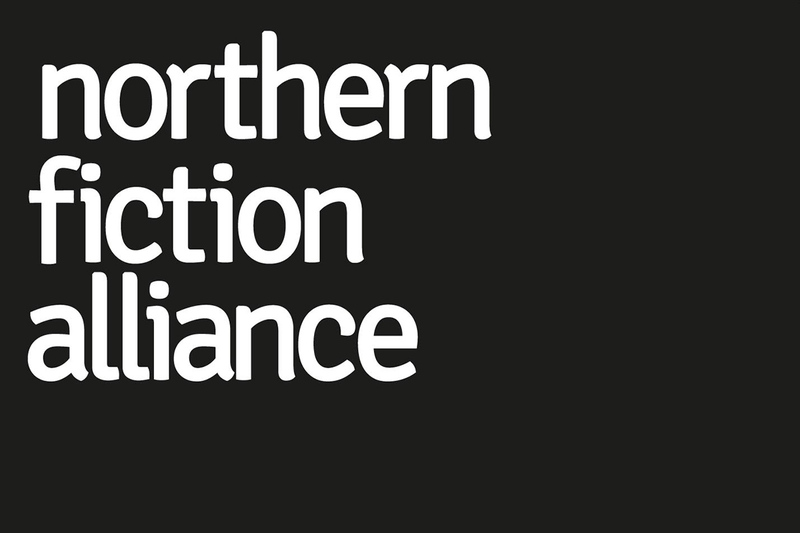 Dead Ink is incredibly proud to announce that it will be part of the Northern Fiction Alliance formed by Comma Press alongside And Other Stories and Peepal Tree Press. The alliance has just received a significant grant from Arts Council England’s International Showcasing Programme. Manchester-based Comma Press has been awarded £56,167 to lead the Northern Fiction Alliance, which includes two other National Portfolio publishers (And Other Stories and Peepal Tree Press) and emerging indies such as Dead Ink Books, to four international book fairs in Frankfurt, New York, Beijing, and Buenos Aires. They will showcase and sell the work of several exciting and diverse authors to help build the cultural identity of strong British writing as well as British publishing based in the North. More details can be found on the Arts Council England website here. This is a huge opportunity to promote independent publishers and their authors on the international stage, and we hope to make it a great success. Credit for putting this together goes to our friends at Comma Press. We’re honoured to be able to represent to the world our region and the great literature that emerges from it.